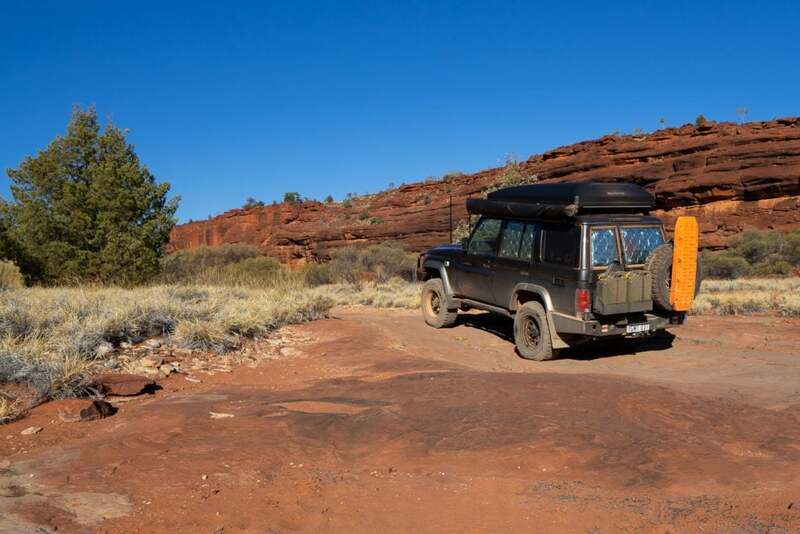 Off grid camping and travelling can be a replenishing experience. 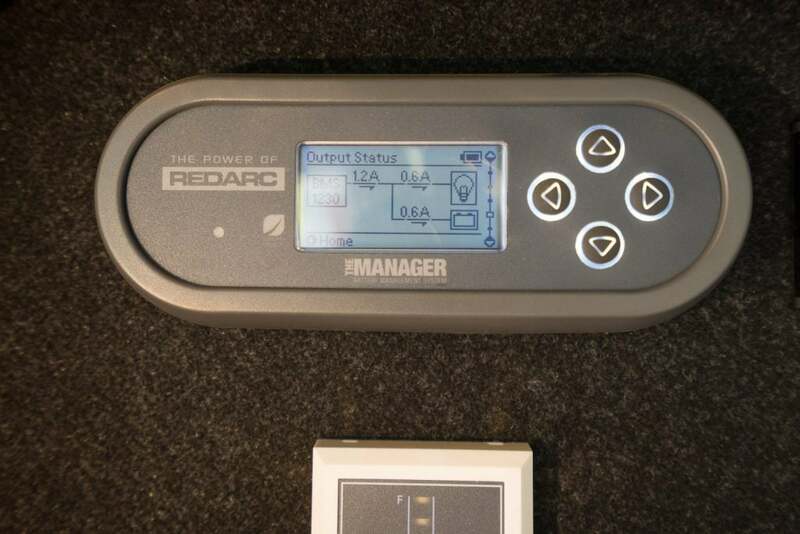 The REDARC Manager 30 puts ‘easy’ into power management so you’ll have more time to relax. Let’s take a look at the Manager 30. The main unit itself can be mounted anywhere. 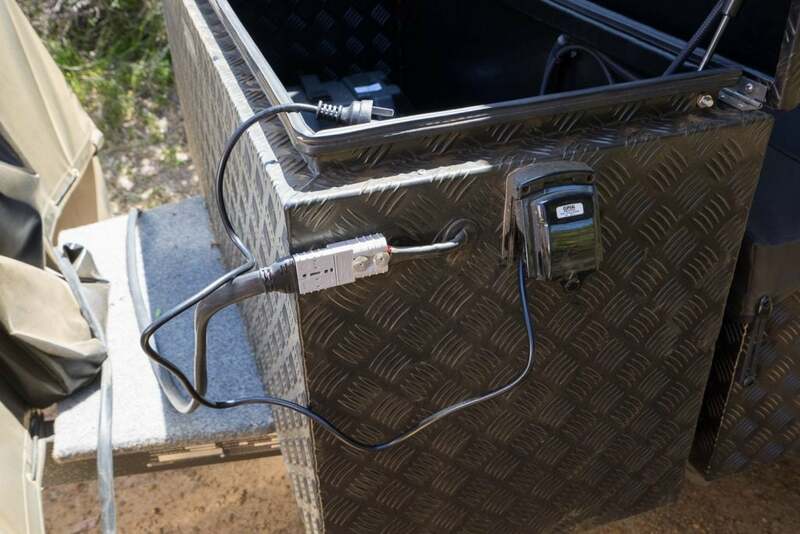 On this camper trailer it’s located near the batteries in the front. 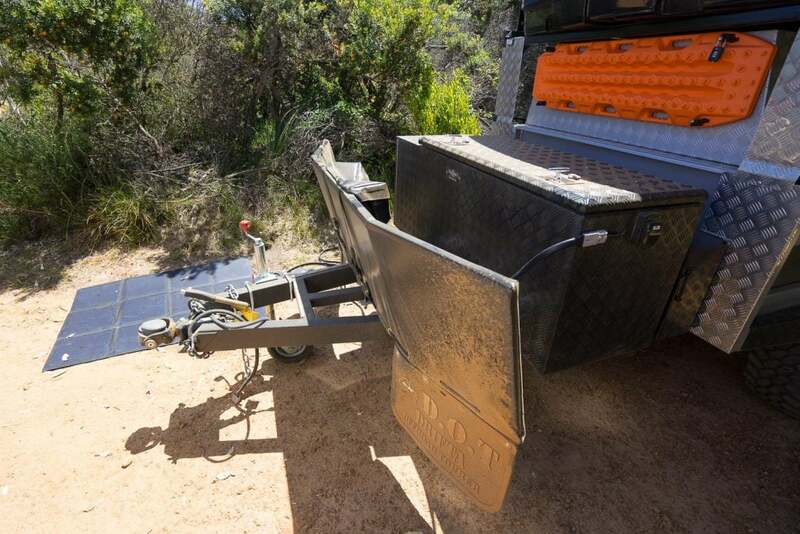 These days the Manager 30 is used in camper trailers, caravans, RVs and 4x4s – so the mounting options are really flexible. 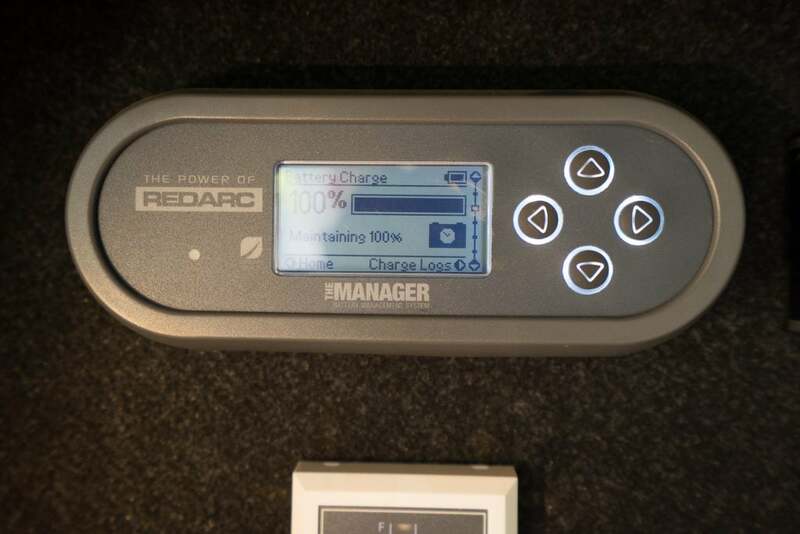 The Manager 30 can charge batteries from three different sources. 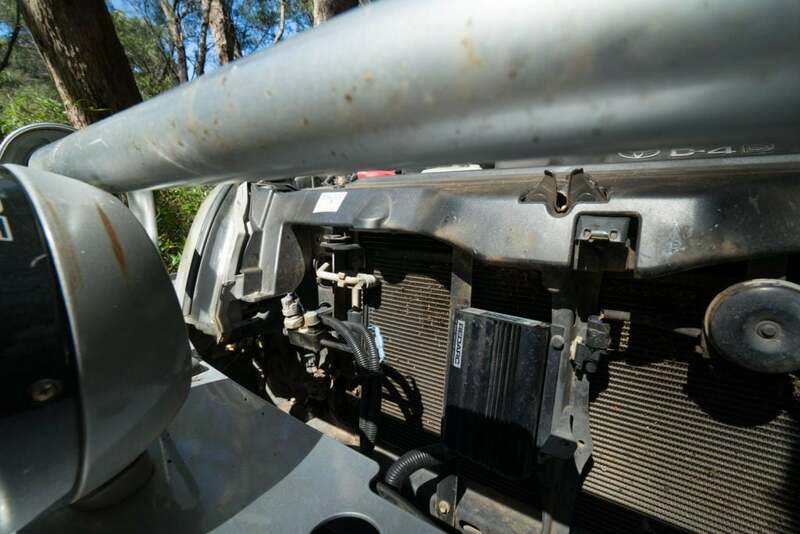 When connected to a running vehicle it will take power to charge the batteries from the alternator. In our setup this is via an Anderson plug which connects to the camper. 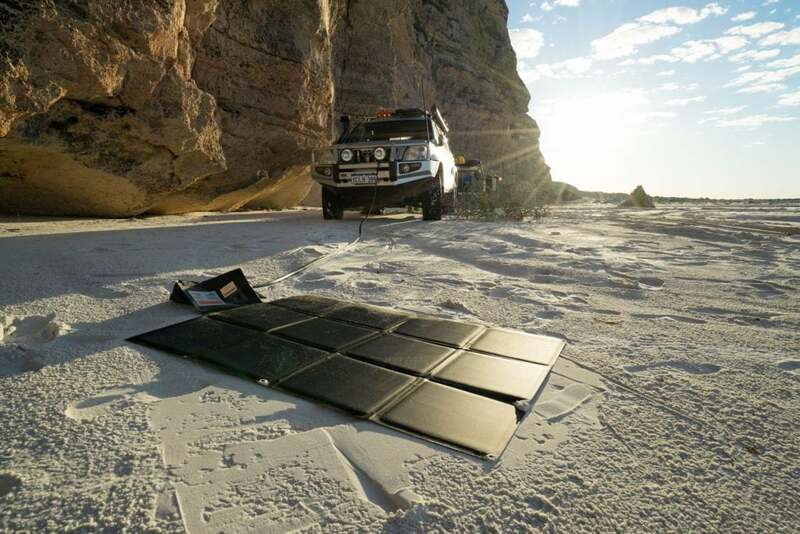 When we’re at camp we power the trailer off our 150-watt solar blanket. The Manager 30 has an inbuilt solar regulator which is a particularly efficient, easy and durable solution. 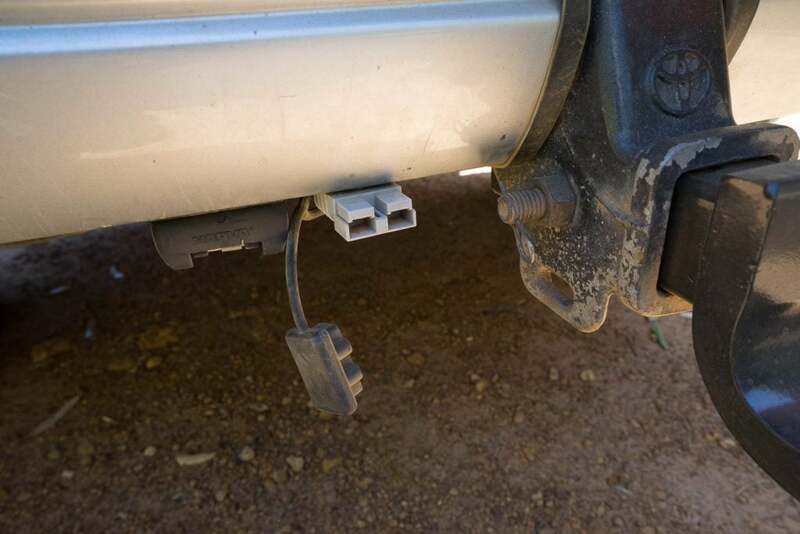 This camper trailer has an Anderson plug wired for solar input, so when we arrive at camp we simply pop the blanket on the ground and plug it in. Finally the Manager 30 accepts charge from 240 volt. So for those nights in powered sites you can simply plug in and recharge your entire system. This is also great for cooling the fridge down pre-trip. 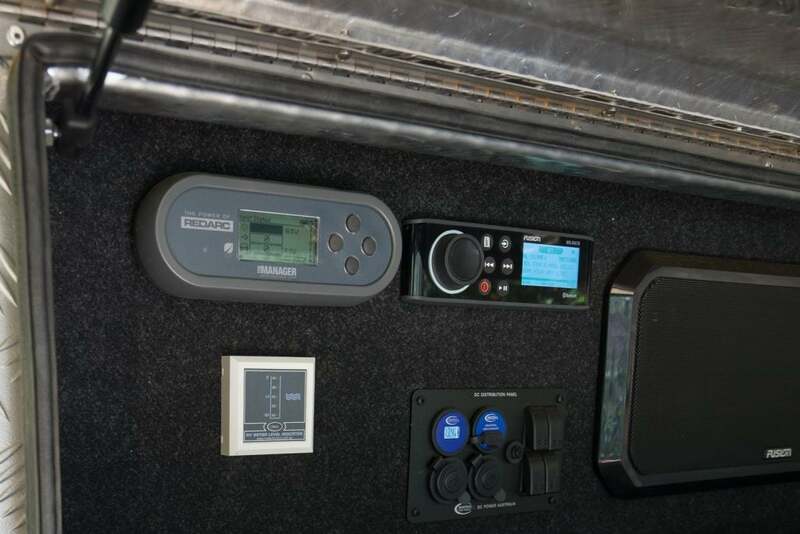 When your camper is between trips it’s best to plug it into mains and select the Manager 30 storage mode which will trickle charge the batteries, as well as periodically run a maintenance cycle to keep them in good health. Speaking of batteries the Manager 30 can safely charge AGM, Gel, Calcium content, Standard Lead Acid and Lithium (LiFePO4) batteries. Next up is the remote display. These are typically mounted someplace convenient. In this trailer it’s near the kitchen along with the stereo and other gauges. Here’s where things get clever – with the display screens REDARC have done a stellar job of communicating complicated technical data in simple terms. The Input Status screen displays where power is coming from – solar, 240 volt or vehicle. In the example below we where only connected to solar. Interestingly if you are connected to multiple power sources the Manager 30 is programmed to prioritise green power (solar). The Output Status screen is about the easiest way to learn about power management we’ve seen. The left shows power in – so you’ll quickly see how much solar you are actually producing. 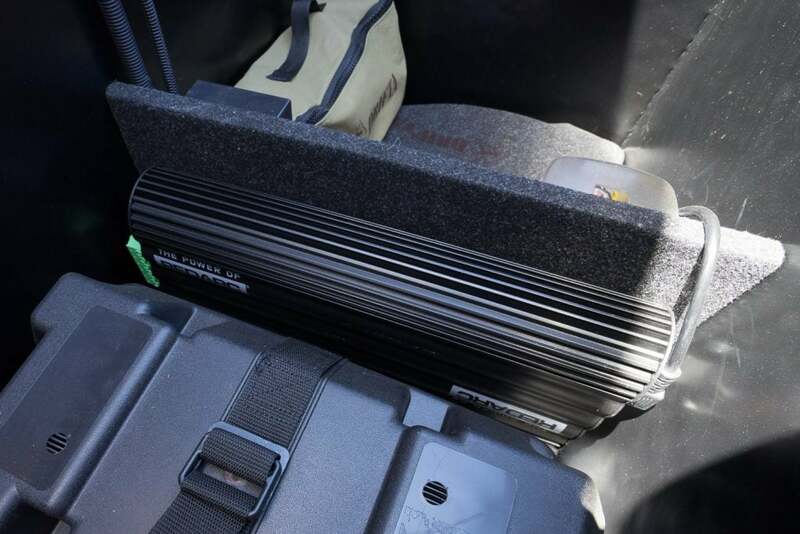 The right how much power is going to your batteries, and how much power your system is drawing. It’s really helpful information to make informed upgrades – perhaps a larger solar panel is needed, or additional battery storage. But it’s also easy to spot when more power is being used than normal and troubleshoot – maybe a pump or light has been left on. Next is the Battery Charge screen. Here we were 100% full and the solar panel is maintaining 100%. When the power levels are down the Manager 30 displays the percentage, as well as days remaining and if charging time until full. There are lots of other screens like the Charge Logs that display the historic battery levels which make it easy to see if your overall system has plenty of spare capacity or is regularly going close to running out of charge. 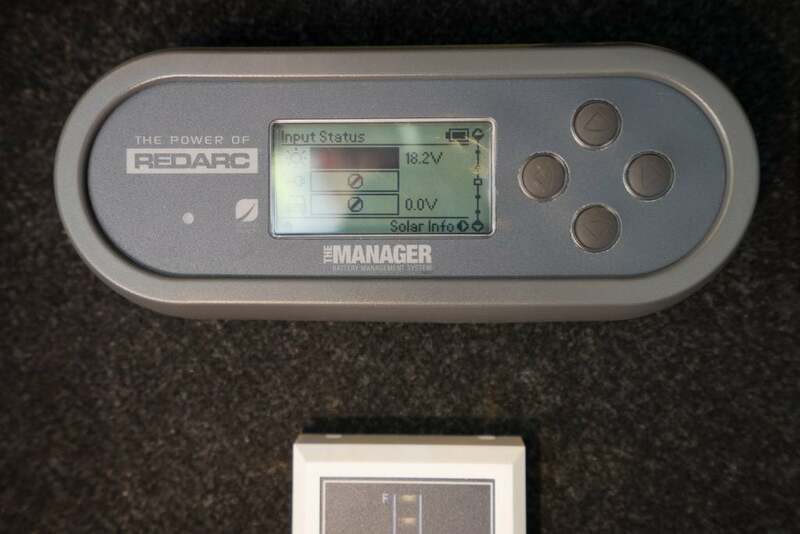 Like all REDARC gear we have used the Manager 30 is robustly built. It’s a system that’s designed to consolidated what is typically a variety of equipment into one reliable and easy to use solution. 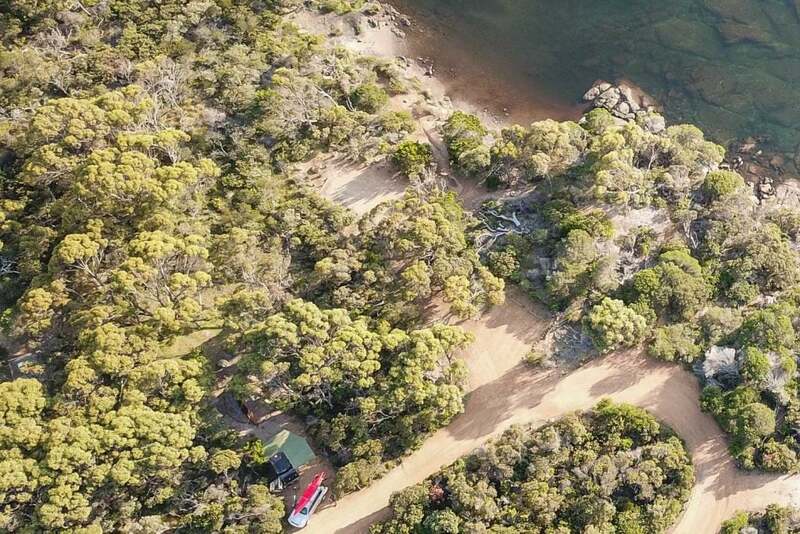 On this recent trip with the Manager 30 we learnt the types of things about our power usage that only scientific method and multimeters might otherwise teach us. So go find some place stunning, settle in for a while and unwind.